You’ve been hunting for your new home for a while and your real estate agent hits a homerun, the perfect one. Great neighborhood, beautiful property, wonderful space. The house passes inspection, financing goes well you’re ready to sign on the dotted line and move right in to your new place but did you remember to get title insurance? Buying a new property – be it primary, secondary or investment – is a always a major investment and an important asset and you want to make sure that you own it free and clear so that a compiling reason to go and take that extra step. 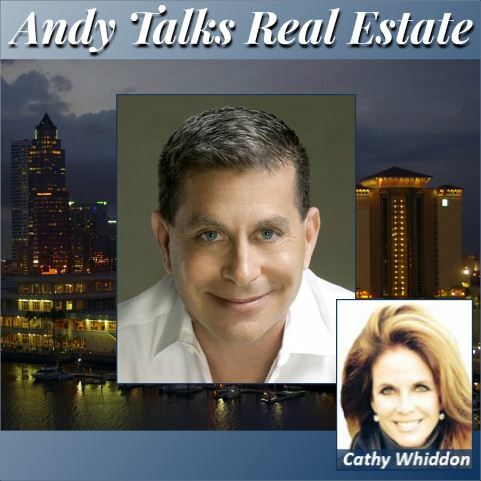 Along with his guest Catherine Whiddon, Andy provides you with what you need to know.